Rechargeable batteries at a Grainger store waiting to be shipped for recycling. When Grainger employees get behind a cause, there’s no doubt the job will get done. 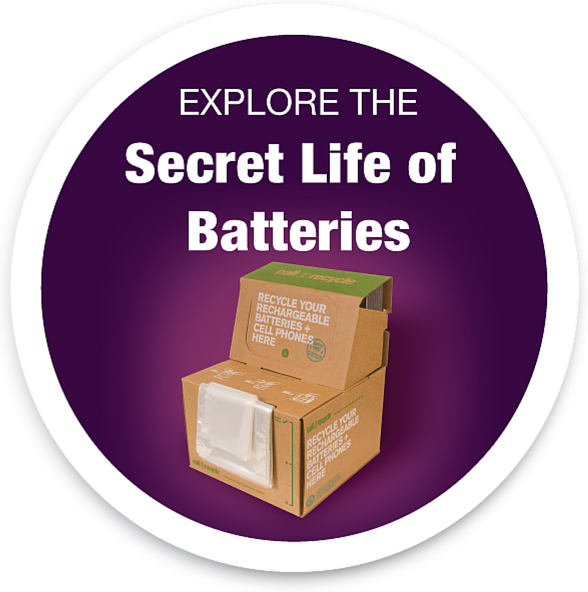 A friendly challenge amongst more than half of Grainger’s retail stores has resulted in a ton of fun and more than 6 tons of rechargeable batteries being collected. In the tradition of championing critical causes in their local communities, 188 Grainger stores recently participated in the “Fall for Recycling” campaign to collect as many batteries as possible, with the help of Call2Recycle, the only no-cost battery and cellphone collection program in North America. The team member-managed recycle and reuse program grossed an incredible 12,000 pounds of rechargeable batteries and cellphones in just three short months. Grainger’s team member inspired campaign resulted in an 18% increase in collections (compared to the same period last year without the campaign) with First Place going to the Bellevue, Washington location where team members and customers turned in nearly 600 pounds of batteries. A St. Louis, Missouri branch placed second with a total collection of 543 pounds. Since Call2Recycle began forming collection alliances with companies like Grainger, more than 75 million pounds of batteries have been kept out of the waste stream. For more information on how Call2Recycle can help support your company’s environmental goals, contact your account manager. With more than 30,000 Call2Recycle collection sites throughout North America and counting, we look forward to working with you.